Rich. Multi-layered. Not jazz with orchestral accompaniment. Not jazzed-up classical. Symphronica is tuneful, groovy music. It's the jazz trio integrated into the orchestral palette. Jazzfused new symphonic music. Symphronica is different, and familiar. Concert music, and Pops friendly. Rich, and entertaining. The audience will hear innovative tunes, and still be able to hum them. 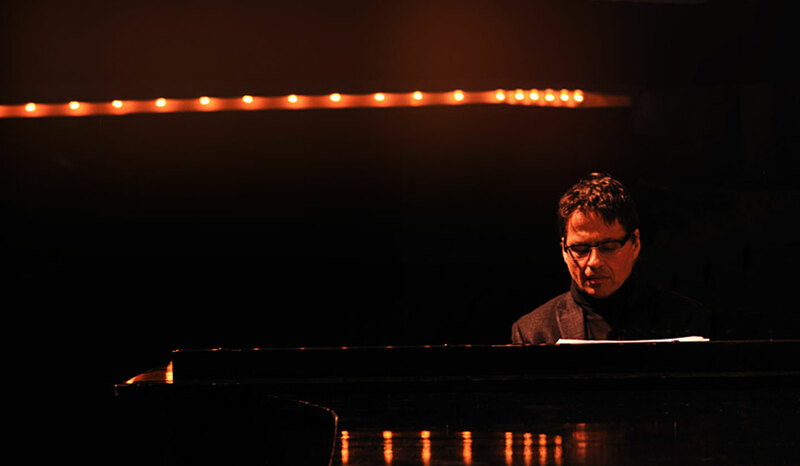 For Ron Davis, Symphronica is a dream come true - building on his renown as a jazz pianist and composer, while returning to his classical roots. Symphronica unites classical richness with jazz energy. It explores new musical realms, across a journey of enjoyment. It's what audiences are looking for: new music they will enjoy. Fresh music that will both satisfy and excite. Jazz infused symphonic music. A sound new feeling. 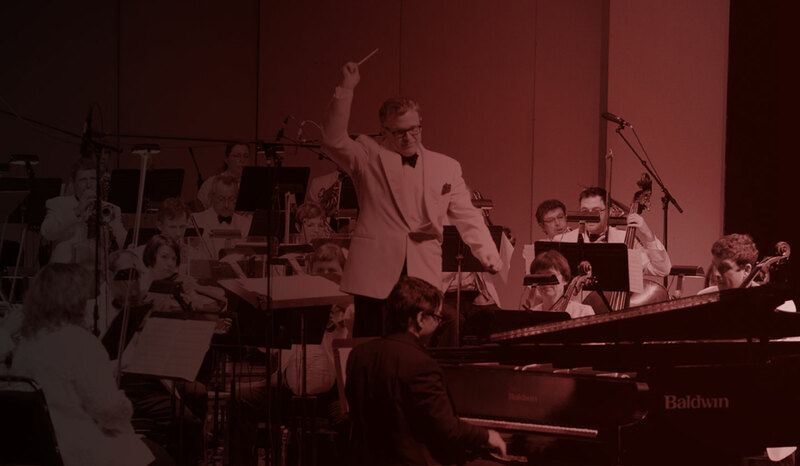 The highly acclaimed full orchestral Symphronica and chamber-sized Pocket Symphronica both fuse jazz, world, funk, pop and classical sounds into a mashup of new, irresistible, incredible music. The brilliant brainchild of renowned pianist/leader/composer Ron Davis Symphronica is eclectic and multicultural. Symphronica covers a huge musical range – from Lady Gaga to Glenn Gould – and a rich range of styles - from rock to Japanese drumming. Symphronica is a shining light on the musical scene. Is the chamber version of Symphronica: the electric / acoustic - jazz / pop quartet of Ron Davis plus an energetic string quartet, unique in its ability both to play "straight" and improvise. Building on the full orchestral version of Symphronica's strong reception, Pocket Symphronica brings fresh accessible jazz/ pop/ classical/ klezmer/ world experiences in new music to audiences across Canada and the world. Pocket Symphronica is Ron's dream vision of where music worlds collide. A true mashup. New music that's open to the popular ear. Original music that reaches all music lovers. Jazz and classical listeners. Music fans intrigued by what's new. The pop and world crowd. When not on tour, Pocket Symphronica's home base is Toronto. 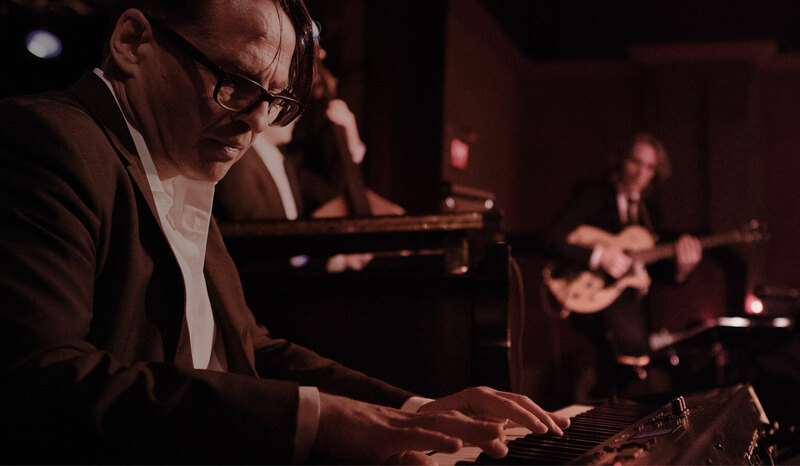 The eight Symphronicans who make up the band, plus special guests, regularly present their brilliant and unique music as part of a hugely successful concert series at Canada's fabled music venue, the Lula Lounge.